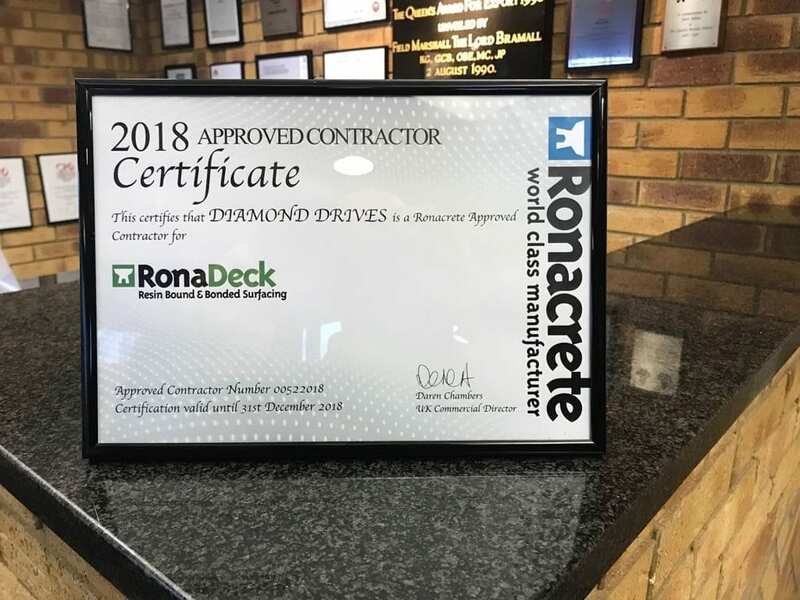 We’re proud and excited to be a Ronacrete Approved Contractor for another year. We always want the best for our clients. 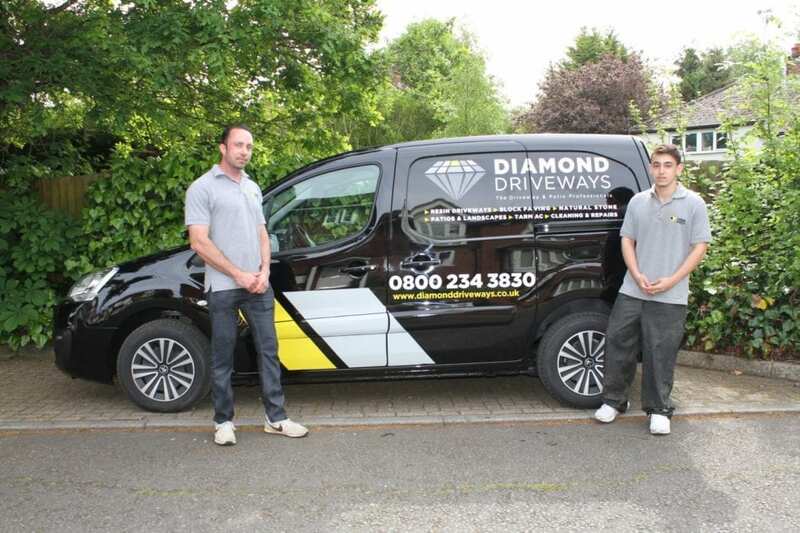 With great service and fantastic materials the driveways of Diamond Driveways are always a far superior product. Our resin driveways are built to last and designed to put a smile on your face. Which is why we’re immensely proud to be associated with Ronacrete for another year. 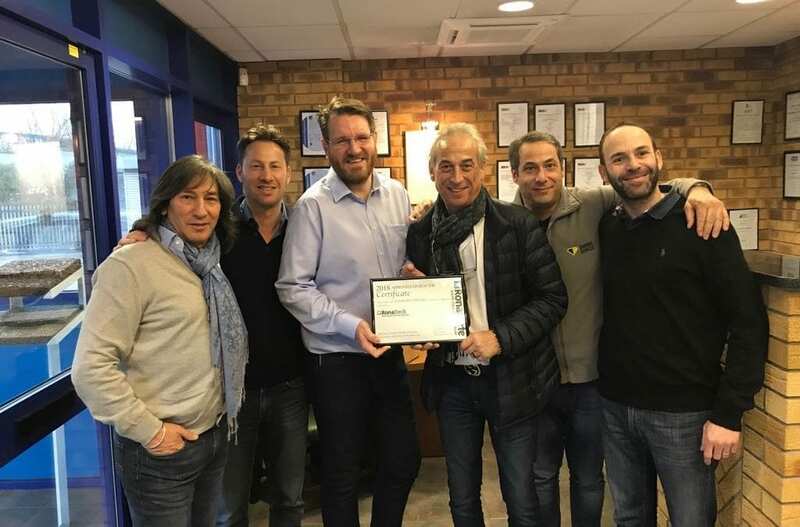 The Ronacrete team are at the leading edge of product development and performance. They are the best in the industry for our customers. We’re finding the use of resin bound surfacing for domestic driveways increasingly popular. 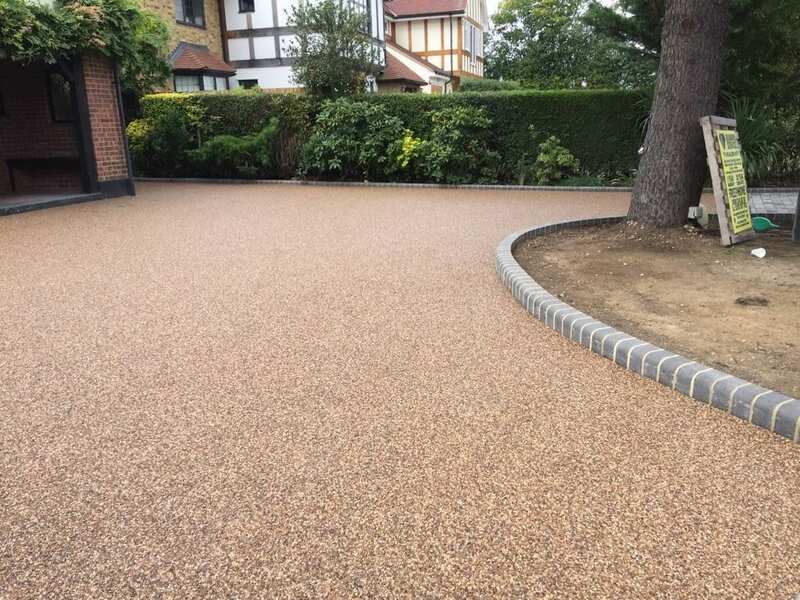 Resin Bound materials are a mixture of aggregate stones and resin which are used to pave driveways, pathways, patios, footpaths, walkways, pavements and car parks. Resin driveways are highly decorative, slip resistant and durable. They are also are also UV stable. This means that they do not discolour over time in the sun and are a versatile alternative to more traditional paving systems. 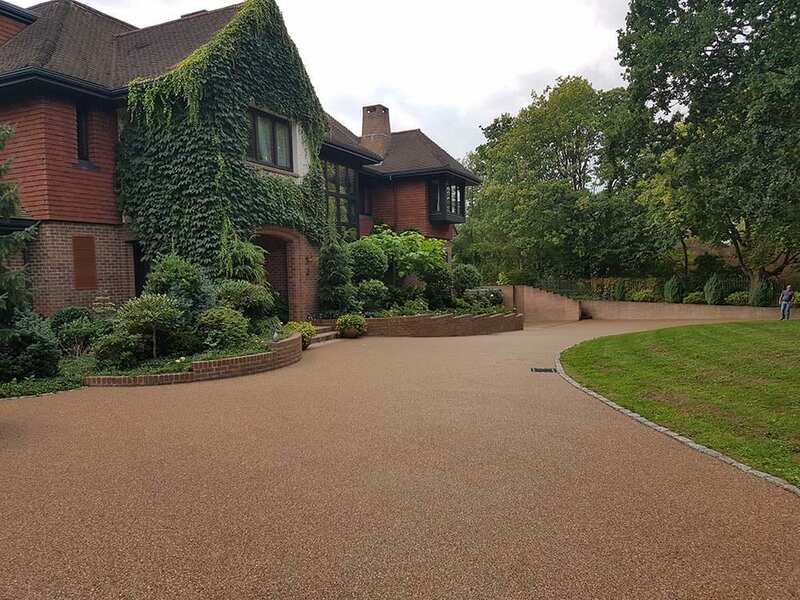 The Ronacrete system we use is permeable, comes in varying colours and is a flexible surfacing material which is highly resistant to cracking. 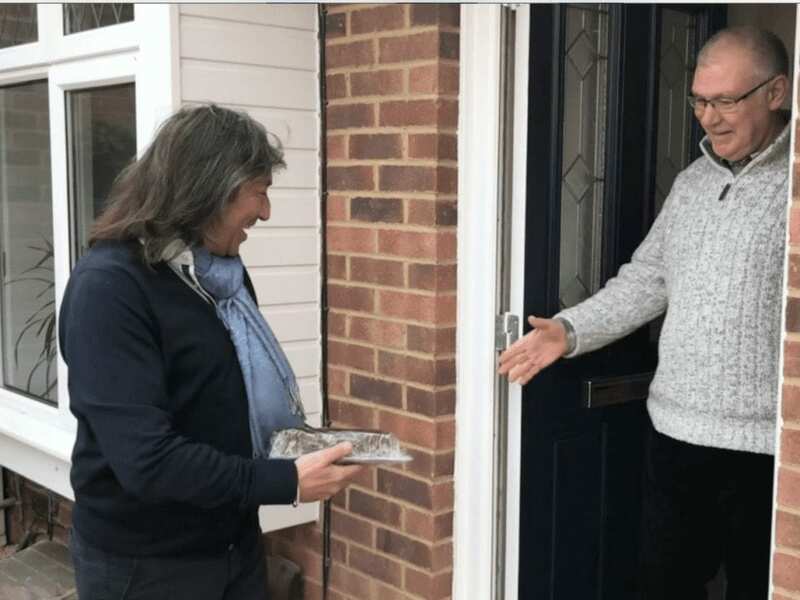 Why is it important we are Ronacrete Approved Contractors? Not all resin is created the same and its application is a science. That’s why we’re proud to work with, and be approved installers, of Ronacrete, the leading providers of resin bound surfacing. 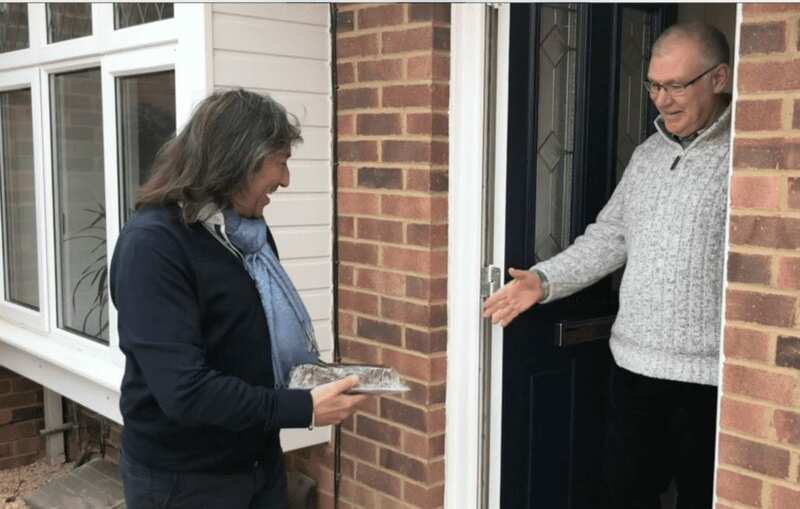 They set the standards for the construction industry which we’re now able to translate into the residential market and guarantee materials for 15 years. 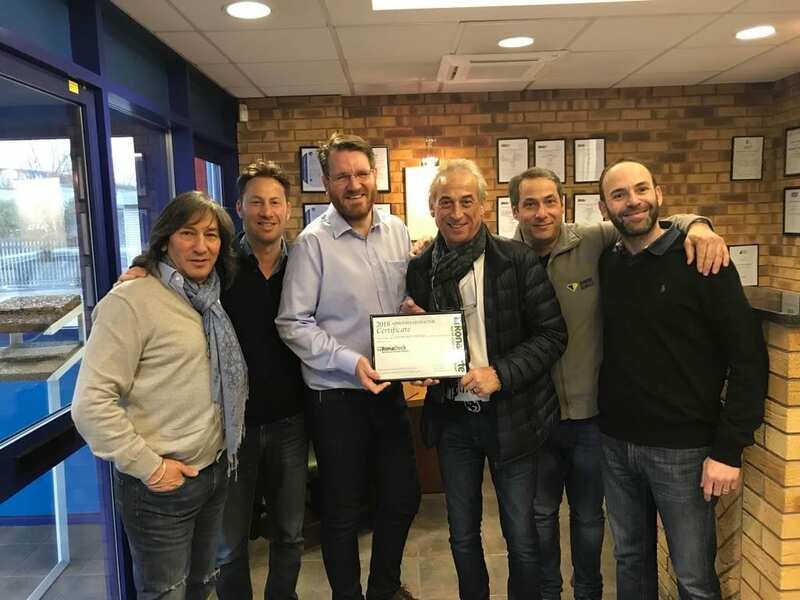 Since 1969, Ronacrete have been a member of FeRFA (the Resin Flooring Association) ensuring that all resin bound surfacing products conform to standards which will ensure that the customer gets a suitable and long-lasting solution. 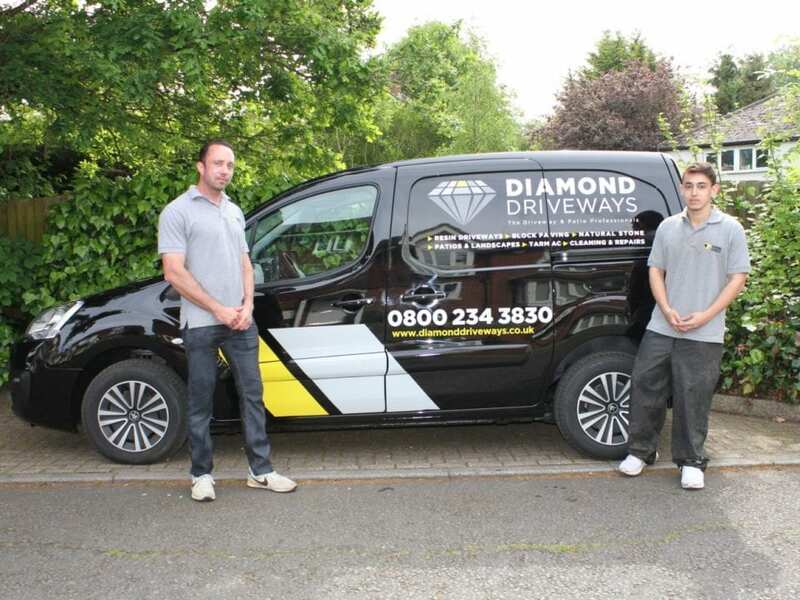 To get a FREE no-obligation quote on your new resin driveway, simple click here.